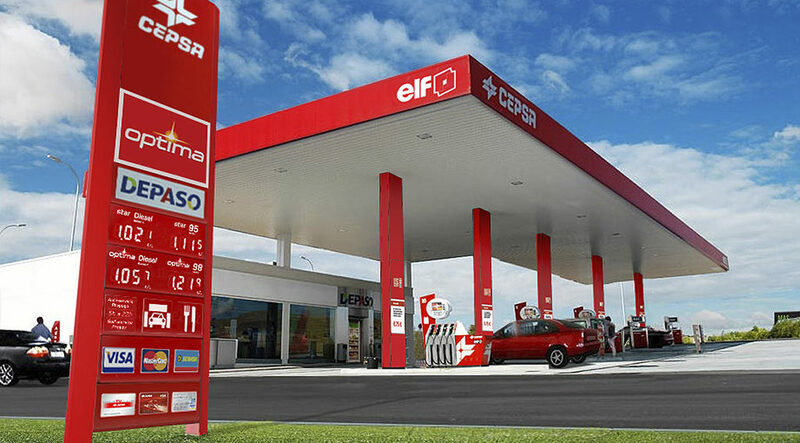 Corporate Vision® has redesigned the Cepsa Petrol Station concept over the years in order to place the company on the leading edge of the retail petroleum service market. By helping the company focus on constantly delivering customer convenience at all contact points we have kept Cepsa at the forefront of their industry. Our design improved station visibility, traffic flow, station signage and enhanced promotional in-station opportunities and cross selling of Cepsa’s products and services. 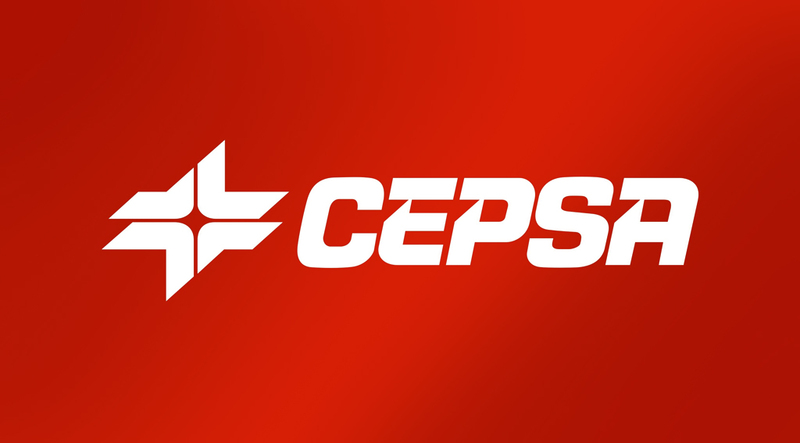 Part of our retail strategy for Cepsa also involved creating the now famous DEPASO convenience store chain and brand, so successful in its own right that it is now one of the leading retailers in the Spanish market. DEPASO has become a powerful strategic asset for Cepsa’s brand portfolio and business model by driving more traffic, gas sales revenues and increasing customer loyalty. Corporate Vision Strategists has also helped Cepsa to innovate and expand their brand portfolio strategy to make the most of market opportunities and future developments within the petrol industry. Our overall marketing strategy and positioning for Cepsa’s fuel portfolio has given us the opportunity to develop new fuel brands such as Optima, a premium petrol brand that delivers maximum performance and endurance to the car’s engine, and Ecoblue, an ecological fuel additive for the new generation of sustainable fuel-efficient trucks.